Samsung and Google are by and by honest to goodness about your security and insurance, they are as of now taking the right measures to guarantee your own data. Most of us are content with the security yet meanwhile, you’ll get aggravated when you’re darted out of your device and unfit to get to it due to FRP bolted. 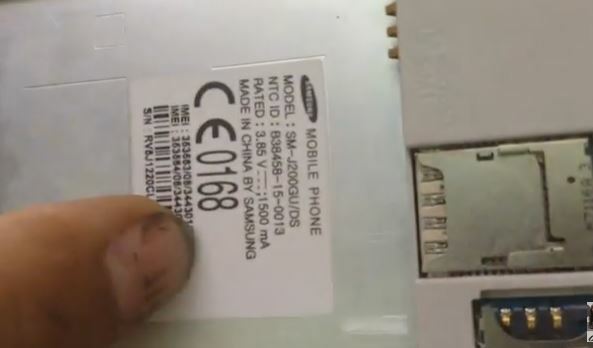 easy Way to Bypass Factory Reset Protection on Samsung gadgets, GalaxyJ2 ( SM-J200GU/DS) Android Version 5.1.1 .By squeeze a single tick to Odin Software simply hold up about a moment you will appreciate with your telephone. 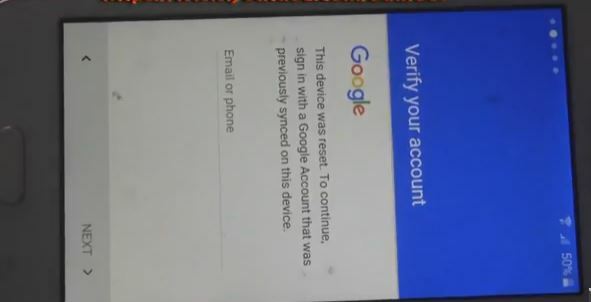 Take after the means to sidestep Google account confirmation after hard resetting your Samsung. This method , easy by just one click to Odin Software with (FRP File, Samsung J200) then just wait about a minute you will enjoy with your phone.